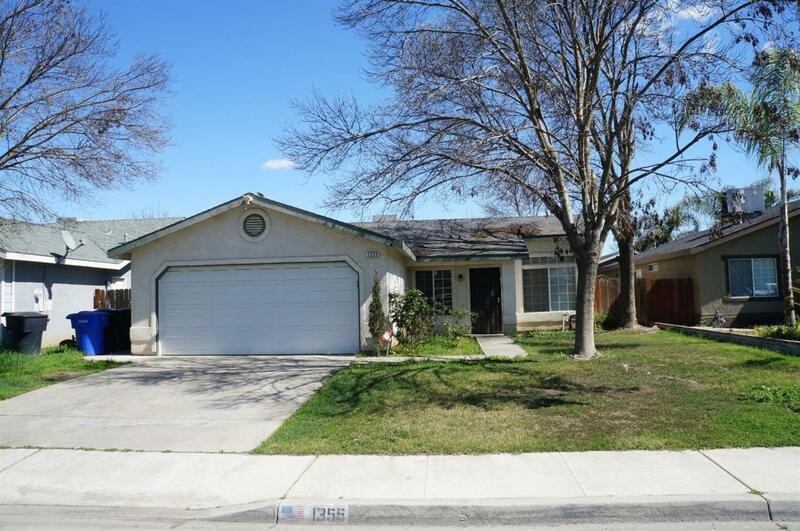 Cute 3 bedroom, 2 bath home with a newly renovated kitchen in the last 3 years. The updated kitchen features new cabinets, new granite countertops, new overhead microwave, new dishwasher & new tile flooring. All bedrooms have ceiling fans and window blinds. A sizable yard with a covered patio allows for entertaining and room for the kids to play. Property is located near an elementary school, park, and 12th Avenue shopping area: Kohls, Target, Lowes, Walmart Super Center, Home Depot, Hobby Lobby, movie theater, In-N-Out & more! Call to set up your appointment to see this home for yourself! Listing provided courtesy of Sharon Wong of Bloom Group, Inc..